If working with an ethnic and ancient design is on your mind, the tribal patterns would be a great option. Developed by our distant forefathers and ancestors, some native tribes even today practice these. This kind of artwork includes unusual Vector Patterns, tattoo designs, and symbols which when used in the right combination with plain designs can add some zest and powerful feel to your outfits, graphics, background images, vectors, animations, etc. 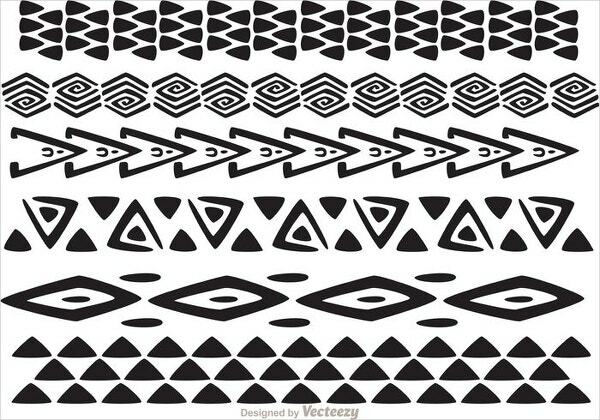 Here is a wonderful collection of tribal vector patterns. This indigenous tribal pattern in black and white makes a bold statement and is available at $8. It bears some unusual Geometric Patterns, pictures of a bird species and some irregularly arranged feathers. 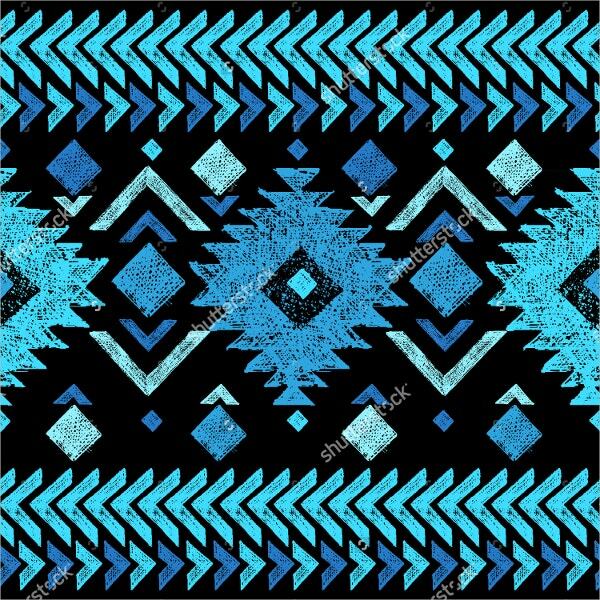 This is an unusual geometric Tribal Patterns in multiple colors including sky blue, orange and black on a white background. 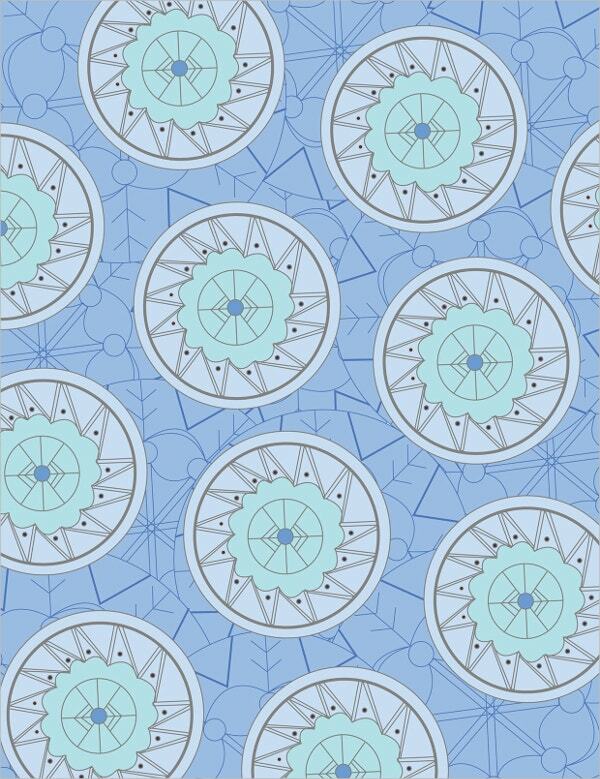 This ornamental design would greatly suit textiles, wrappers and wallpapers. 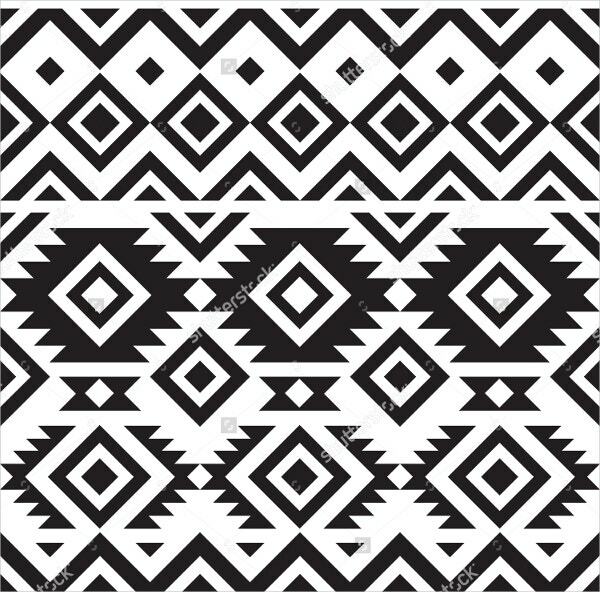 This trendy black and white geometric tribal pattern is seamless; and is of American and Mexican origins. 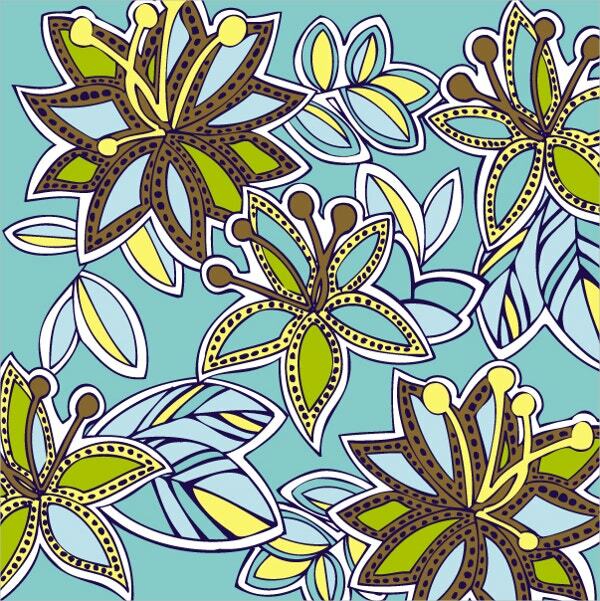 Available for free download, this pattern would suit artworks, décors, textiles, invitations, drawings, etc. 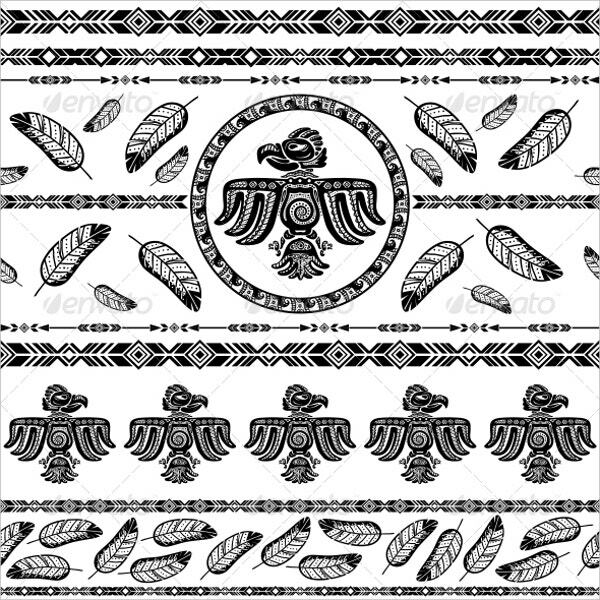 This package includes 6 Hawaiian Tribal pattern borders. Each of these bear a unique and unusual geometric pattern in black and white. You can freely download this from the site. 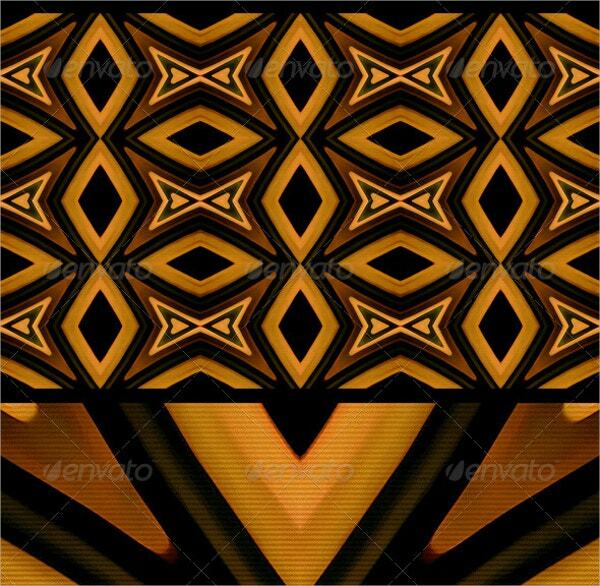 This ethnic tribal pattern vector contains unusual geometric shapes, dots, triangles, borders and feathers in multiple colors including green, orange, maroon, white and beige and black. It is priced at $5. This package includes 14 hand painted tileable seamless patterns on solid color backgrounds and 6 on transparent backgrounds. 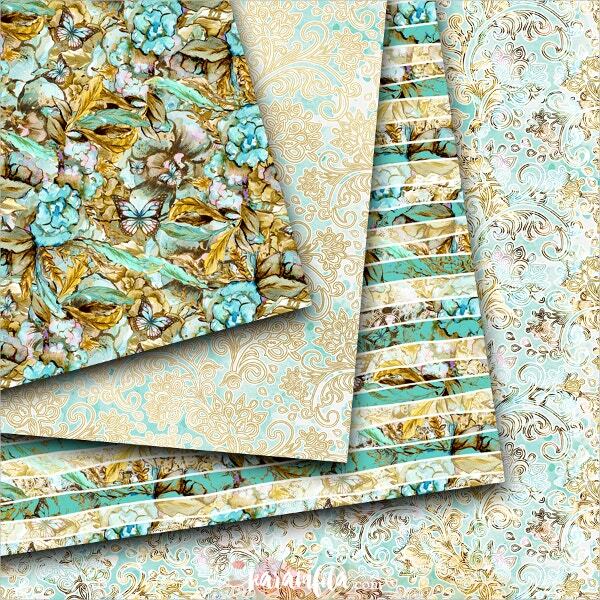 These are great for fabrics, paper crafts, scrapbooks, decoupage, announcement cards, logos, etc. 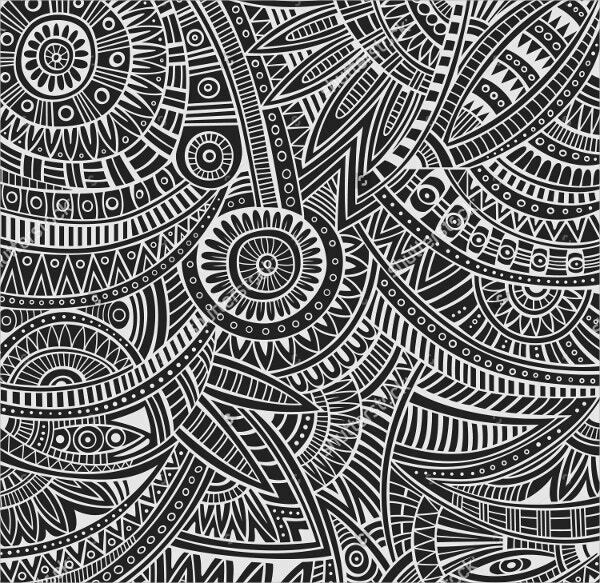 This bold, tightly packed tribal pattern in black and white is of Mexican and Indian origins. It is great for wrapping papers, ornaments, wallpapers, scrapbooks, fabrics, carpets, mandalas, decors, graphics, etc. 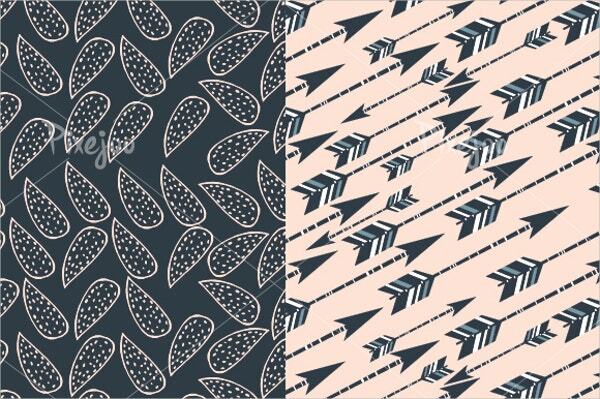 This Hipster seamless tribal pattern is of American origin. It includes colorful geometric designs, arrows, triangles and other symbols on different background colors. These would greatly suit cards, paper crafts, banners, invitations, etc. 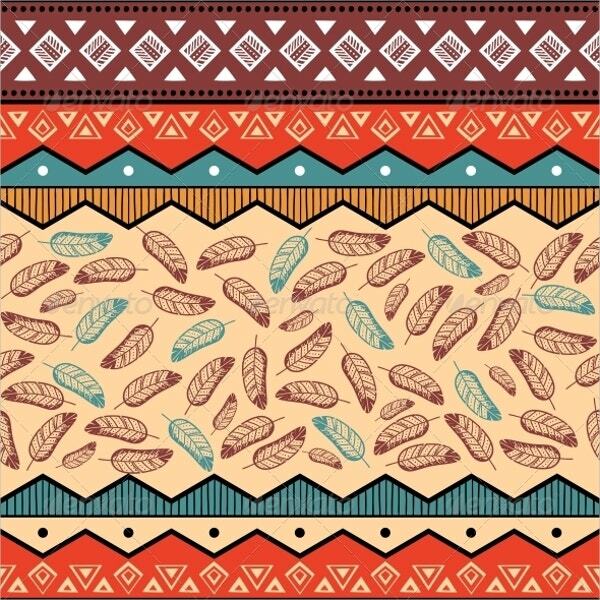 This is a pack of 8 different seamless tribal patterns with elements including arrows, feathers, paisleys and leaves. These are perfect options for your crafts projects like card design, stickers, blogs, tags, websites, etc. 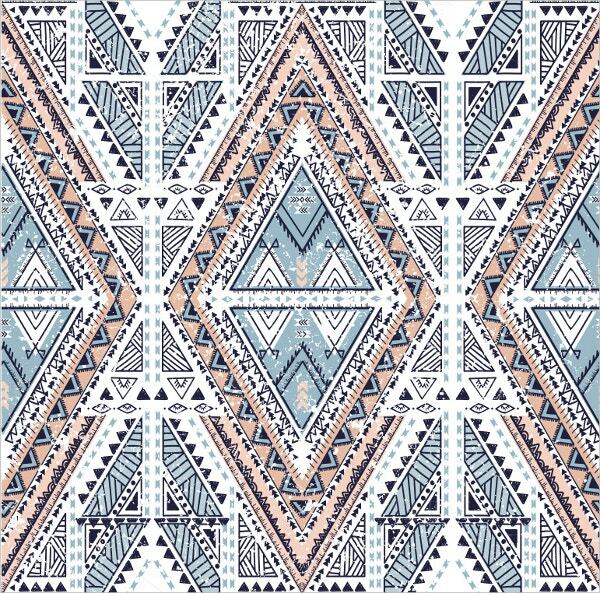 This American tribal pattern has hand-drawn tribal geometric elements in bright shades of blue on a black background. Available for free download, this seamless pattern best suits fabrics, artwork, and invitation. 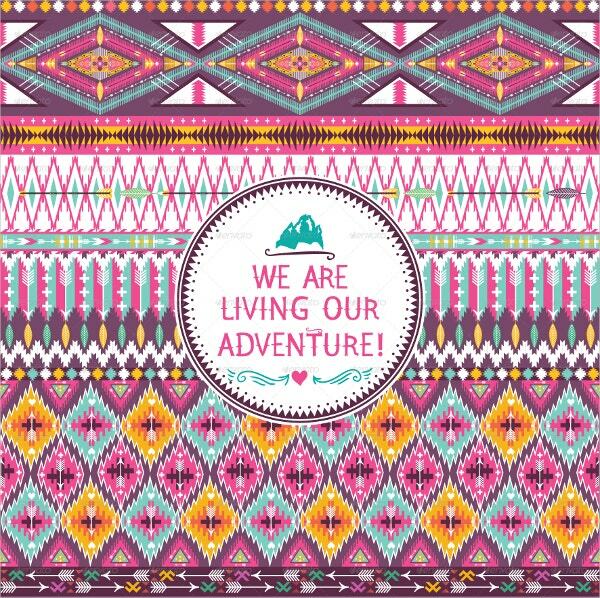 This hand-drawn tribal vector pattern with different geometric elements is multicolored and seamless. 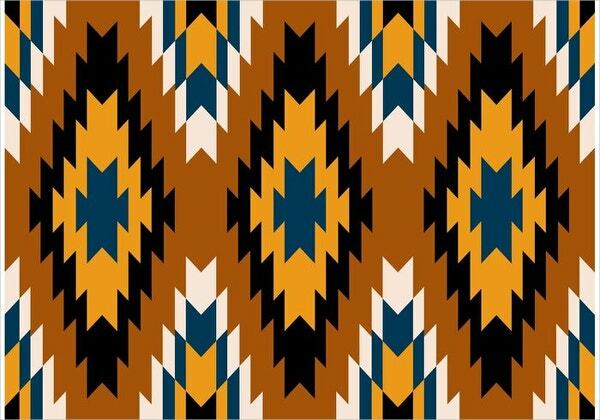 This uncommon pattern would perfectly suit cotton fabrics, wrappers, folk artwork, wallpaper, etc. It is priced at $6. 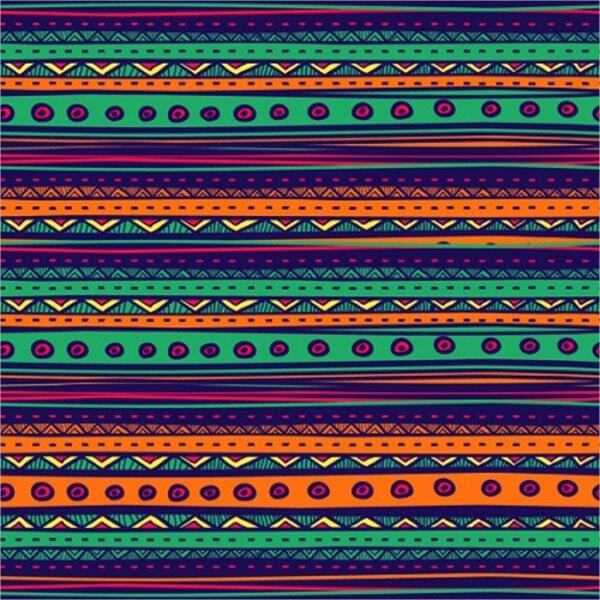 This is a pack of 20 colorful, seamless, tribal, beaded, geometric patterns. These are tileable, editable and scalable. Available at $9, these patterns would greatly suit handicraft, folk art, clothing, etc. This is a soft and at the same time aggressive organic seamless pattern in different hues of olive green. 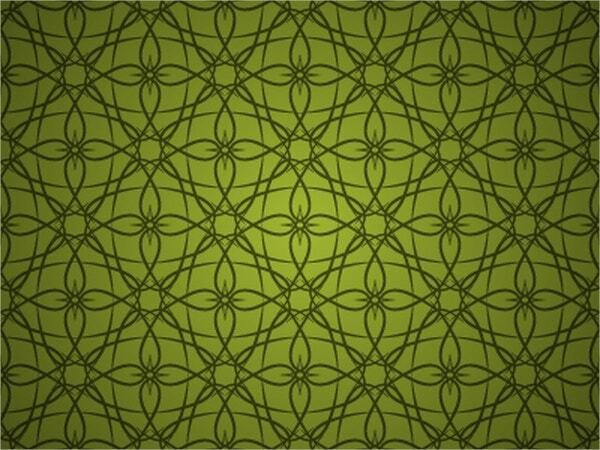 Green lines run up, down and across to create a repetitive floral circular pattern. 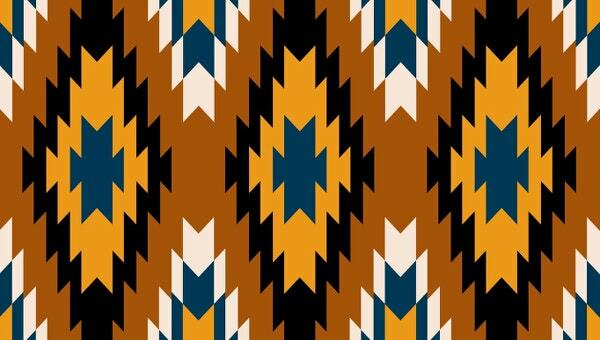 This pattern is of American origin with a Navajo pattern, an Aztec style. This unusual geometric pattern in multiple colors would greatly suit the textile industry. You can freely download this pattern. 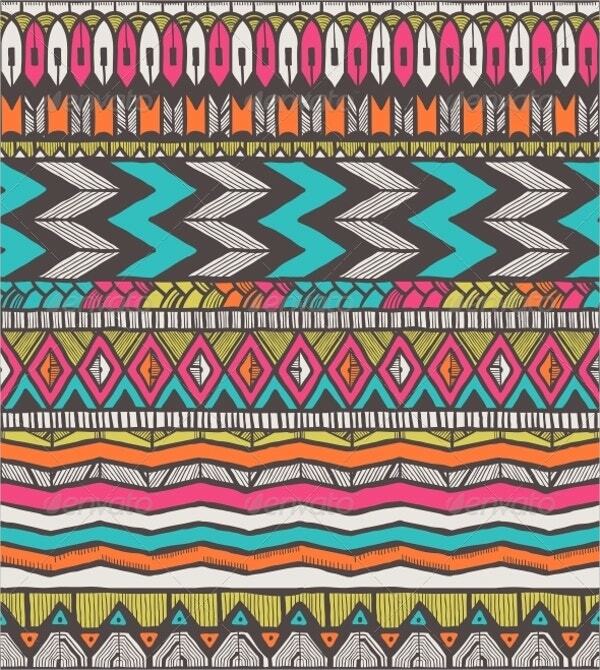 This colorful ethnic style tribal pattern greatly matches modern day’s Indian fashion. It is seamless and looks beautiful. This can serve different purposes such as textiles, carpets, wrapping sheets, wallpapers, etc. Tribal patterns look demure, and yet are gaining more acceptances in the fashion, packaging, textile, furniture and interior design industry. These artworks incorporate strange geometries, paisley patterns, skin images, animal figures, etc to set up a powerful feel. 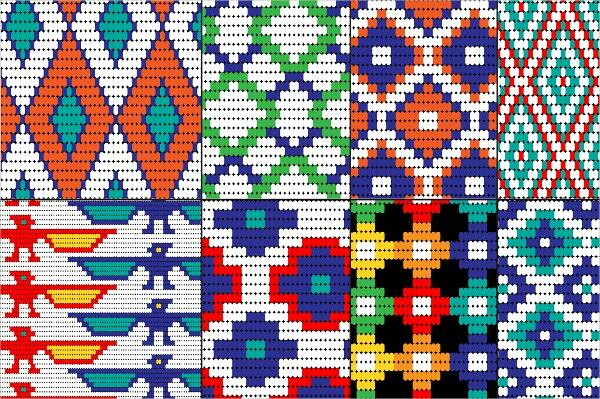 Grab some of these from the above collection to give your upcoming project an ethnic touch.